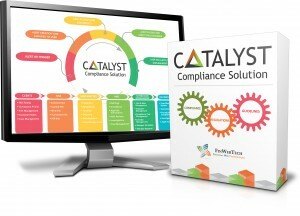 FinWebTech is here to solve the problem of financial institution’s manual compliance processes using current compliance methodologies. Please see below deck if you are interested in becoming a partner in our vision. Are you effectively monitoring your trade desk?